Book: Matthew (2), Luke (1), 2 Corinthians (1), 1 Thessalonians (1), Hebrews (1), 1 John (1).  Service: Sunday Evening (4), Sunday Morning (4). 2 Corinthians 5:1-21 (Part of the Visiting Speakers series). Preached by David Lewis on February 25, 2018 (Sunday Evening). Hebrews 11:1-29 (Part of the Visiting Speakers series). Preached by David Lewis on February 25, 2018 (Sunday Morning). 1 John 2:15-17 (Part of the Visiting Speakers series). Preached by David Lewis on October 15, 2017 (Sunday Evening). 1 Thessalonians 5:16-18 (Part of the Visiting Speakers series). Preached by David Lewis on October 15, 2017 (Sunday Morning). Matthew 27:45-56 (Part of the Visiting Speakers series). Preached by David Lewis on April 16, 2017 (Sunday Evening). Preached by David Lewis on April 16, 2017 (Sunday Morning). Luke 5:1-32 (Part of the Visiting Speakers series). Preached by David Lewis on February 21, 2016 (Sunday Evening). Matthew 1:1-25 (Part of the Visiting Speakers series). Preached by David Lewis on February 21, 2016 (Sunday Morning).